Market Snapshot for St. Regis Bal Harbour South Tower, Condo/Villa/Townhouses, residential community in Bal Harbour, Florida. 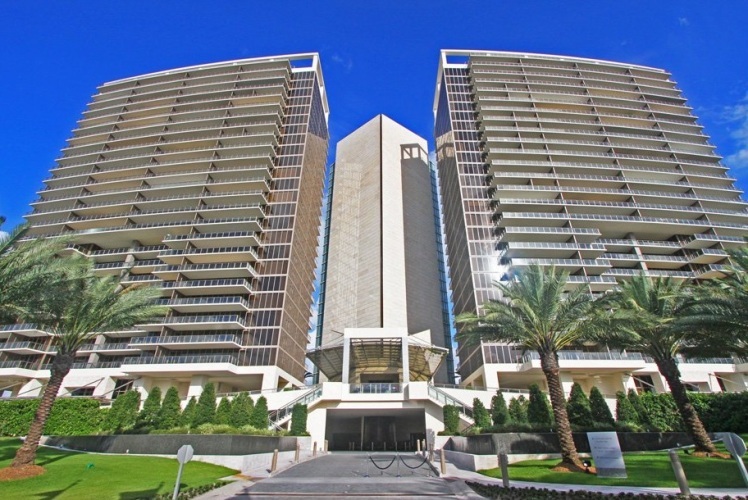 St. Regis Bal Harbour South Tower Condo/Villa/Townhouses is located at 9701 Collins Ave., Bal Harbour, Florida, 33154. 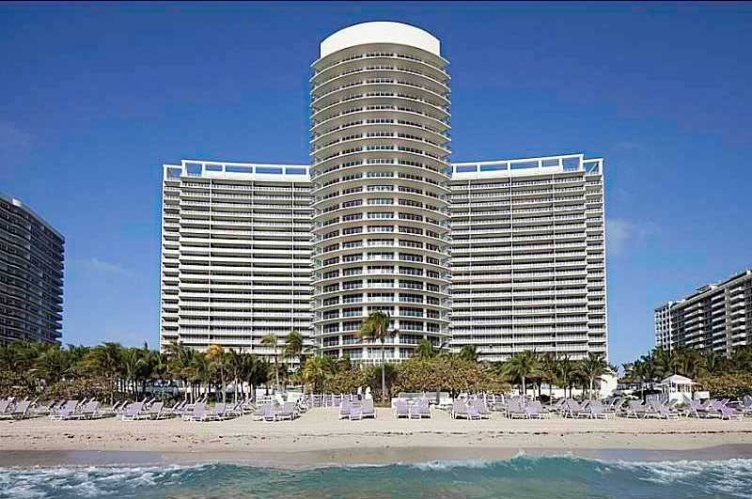 This residential community was built in year (2011) and currently offering (7) Condo/Villa/Townhouses for sale in St. Regis Bal Harbour South Tower, with price ranges from $5,400,000 to $9,490,000. Whether you are looking for most up-to-date St. Regis Bal Harbour South Tower, Condo/Villa/Townhouses, residential community or another luxury development in Bal Harbour, Florida to Buy or to Sell, our website will provide you with the most up-to-date luxury homes and condos for sale in the city of Bal Harbour. St. Regis Bal Harbour South Tower: EXCEPTIONAL SUNRISE AND SUNSET VIEWS WITH A FLOW THRU SPACIOUS FLOORPLAN BOTH EAST SIDE DIRECT OCEAN AND WEST SIDE CITY VIEWS. ST REGIS LIFESTYLE. 3 BEDROOMS, 3 1/2 BATHROOMS, FIREPLACE, SUBZERO, WOLF, BOSCH APPLIANCES. 10FT CEILING , ITALIAN CABINETRY, PRIVATE ELEVATOR, WORLD CLASS SPA. SEVERAL SWIMMING POOLS, TWO RESTAURANTS, POOL AND BEACH SERVICE, VALET, CONCIERGE, BEST BEACH AREA, ACROSS BAL HARBOUR SHOPS. BUTLER SERVICE AND TOP TIER AMENITIES. St. Regis Bal Harbour South Tower: RARE TO FIND 4BED+DEN/4 FULL BATHS - ONE OF A KIND LUXURIOUS AND MODERN FLOW THROUGH OCEANFRONT RESIDENCE AT THE FIVE STAR ST REGIS BAL HABROUR WITH BREATHTAKING, UNOBSTRUCTED DIRECT OCEAN, INTRACOASTAL AND CITY VIEWS. THE PROFESSIONALLY DECORATED UNIT FEATURES: PRIVATE ELEVATOR AND FOYER, TROPICAL ACACIA WOOD FLOOR, FINE CONTEMPORARY FURNITURE. 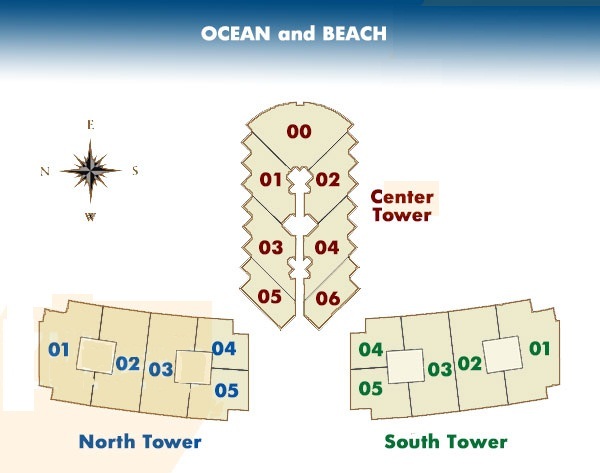 BEACH SERVICE, POOLS, JACUZZI, SPA, RESTAURANTS, GYM, PRIVATE CONCIERGE, KIDS ROOM, SPACIOUS TERRITORRY. Right across the street from Bal Harhour Shops. St. Regis Bal Harbour South Tower: SPECTACULAR SUNRISE AND SUNSET VIEWS. UNIT FLOWS FROM OCEAN DIRECT TO WEST SIDE OF BLDG FOR CITY AND BAY VIEWS. ST REGIS LIFESTYLE. ULTIMATE LIVING. 3 BEDROOMS 3 1/2 BATHROOMS, ELECTRIC BLINDS. STONE MARBLE FLOORS, FIREPLACE, SUBZERO, WOLF AND BOSCH APPLIANCES. 10FT CEILING. ITALIAN CANINETRY, 3 LARGE BALCONIES, PRIVATE ELEVATOR, SPA, 2 SWIMMING POOLS, BEACH SERVICE, VALET, CONCIERGE, BEST BEACH AREA, ACROSS BAL HARBOUR SHOPS, BUTLER SERVICE. Located at the footsteps of the Bal Harbour Shops and the ocean and just minutes from the whirlwind energy of South Beach and Miami, the St. Regis Resort and Residences is truly the perfect location. 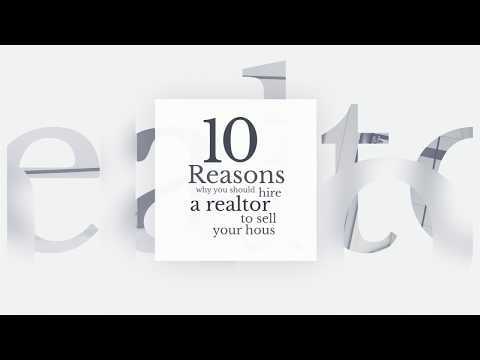 This city is known for its luxurious oceanfront condos and affluent communities. Bal Harbour is the ideal place for those looking to settle down and experience a quiet South Florida beachfront lifestyle. Though Bal Harbour is much more tranquil than other South Florida locations, it still has plenty to see and do. Bal Harbour coast is lined with amazingly fine restaurants and shops. The St. Regis’ location only enhances the wonderful beachfront experience for its residents. St. Regis Bal Harbour offers unmatched levels of extraordinary living, a unique opportunity to expand your incomparable lifestyle. St. Regis associates pride themselves in far exceeding the performance of customary duties. All embrace the authority to go to any length to ensure you the utmost comfort. St. Regis Resort & Residences Bal Harbour is a unique refuge of timeless elegance and unrivaled care and courtesy that simply cannot be found elsewhere. Make Bal Harbour’s St. Regis Resort and Residences your home and experience the sumptuous surroundings, incomparable services and exquisite array of amenities to compliment your glamorous South Florida lifestyle. Located just north of the city of Surfside and Miami Beach, this is one of the most sought-after addresses in all of South Florida. 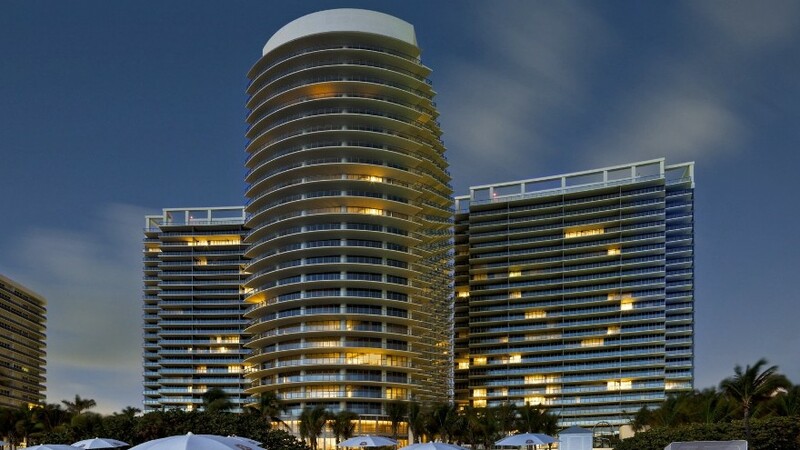 The St. Regis Bal Harbour South is the shining new star in Bal Harbour. There is no better location for luxury living in an oceanfront resort setting. The amenities available to residents seem almost-endless, and include the services of the St. Regis Hotel, one of the finest luxury hotel companies in the world.